The angels are present especially at the Eucharistic Sacrifice. The Mass is, actually, a sacramental participation in the liturgy of heaven, the cult* officially rendered to the Trinity by the full host of the spiritual creation. The presence of the angels introduces the Eucharist into heaven itself. They help to surround it with a sacred mystery. As for the Apocalypse, it is the vision of the Christian Sunday worship that the visionary sees as prolonged in the liturgy of heaven. This article is from a chapter in The Angels & Their Mission. Click image to learn more. Theodore of Mopsuestia also stresses this participation in the angelic liturgy in the Trisagion [thrice holy]. This point is especially dear to the tradition of Antioch. This chant of the Seraphim expresses holy fear. It describes the awe felt by even the highest creatures in the presence of the infinite divine excellence. And this enables us to understand better the holiness of the Eucharist, which leads us, with the Seraphim, into the presence of the all-holy God, hidden only by the fragile species of bread and wine. Finally, the presence of the angels in the Eucharist appears in the very act of offering the Sacrifice. The Roman liturgy itself witnesses to this when it asks of God that “the offerings be borne by the hands of Thy holy angel unto Thy high altar.” The Apocalypse already shows the angels, in their heavenly liturgy, offering “the prayers of the saints” under the appearances of “cups of gold filled with perfume.” This intercessory role appears in the prayer of all prayers, the central act of worship, the priestly activity of Christ. The last sentence is an allusion to Psalm 23, where tradition shows the Powers that ascend with Christ at His Ascension bidding the keepers of the gates of heaven lift their lintels to let the King of Glory enter. 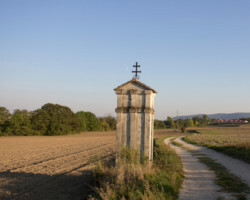 Just as they participated in His mysteries at the time of their historical accomplishment, the angels continue to be associated with their liturgical commemoration. *Editor’s note: the term “cult” is here used in its older sense, as a system of worship and devotion towards a particular object. 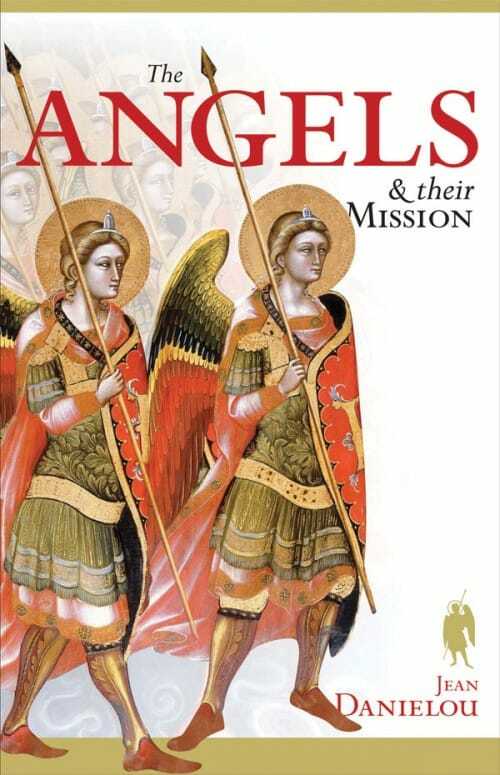 This article is adapted form a chapter in The Angels and Their Mission, which is available from Sophia Institute Press. Jean Cardinal Daniélou was a French theologian, historian, and author. Ordained a priest of the Society of Jesus in 1938, Father Daniélou went on to gain great renown as a scholar, particularly in the field of Patristics. Apart from his scholarly research and writing, Father Daniélou also penned many books, making his theological ideas- about prayer, worship, the early Church, the loving self-revelation of God through human history - accessible to a lay audience.